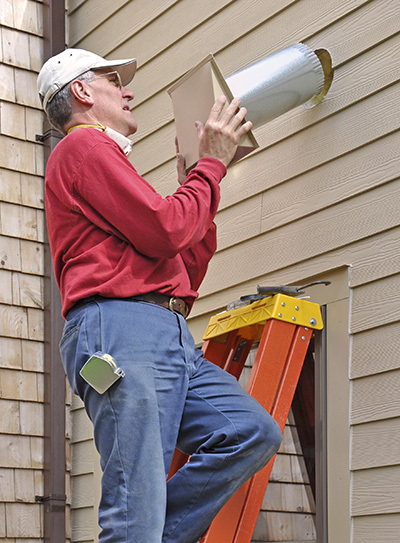 Quick response for immediate air duct services. As a team of professionals providing quality air duct cleaning services, we are dedicated to help residents in California breathe clean and fresh air at home or office. 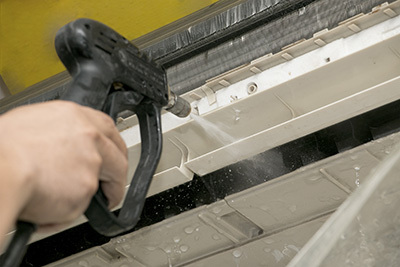 Our skilled technicians use powerful equipments and efficient techniques to dislodge dirt and debris from air ducts. So choose us to address all your air duct cleaning needs. If you need HVAC unit cleaning services, there’s no better place to call! Don’t spend a fortune on cleaning your system. Let us take care of it all for you! A comfortable indoor temperature is achieved only when your home is properly insulated. Get the right insulation services from us and we'll make sure that you'll feel comfortable in your home all year round!